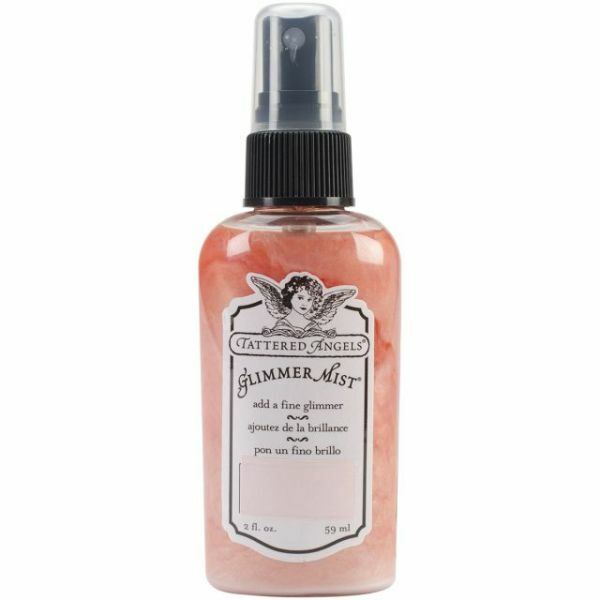 Glimmer Mist 2oz - TATTERED ANGELS-Glimmer Mist Limited Edition. 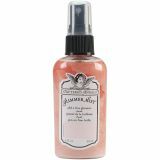 A quick and easy spray that delivers just a touch of glimmer in a fine mist to make all of your projects shine! Puts an end to messy clumpy and time consuming conventional glitters with over 50 water-based, archival safe, acid-free and non-toxic colors to choose from which makes finding the right one for your project easy. Safe for and adheres to all types of materials including paper, acrylic, metal and fabric. Bottle contains 2oz/59ml. This collection is available for a limited time only. Made in USA.